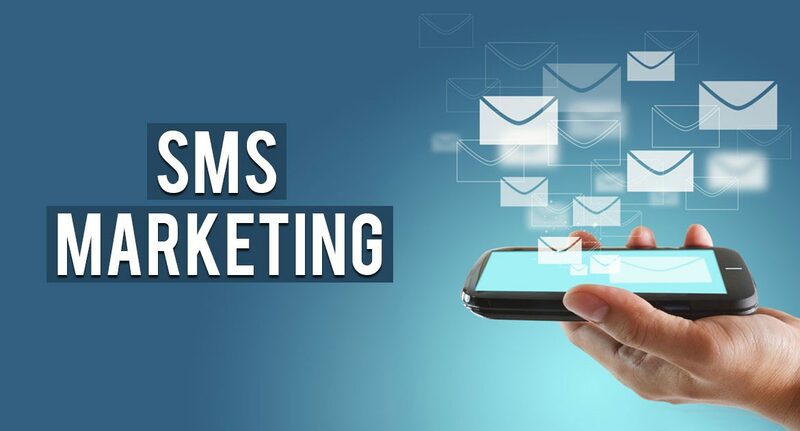 SMS marketing is pretty well known among marketers for its unbeatable audience outreach. It’s evident and proven that about 90% of smartphone users use their mobile devices to send and receive communication. However, marketers admit that text messages have a phenomenal response rate that averages around 50% or above. When compared with other digital marketing methods, say PPC and Emails, SMSes create quicker outreach and convert faster. 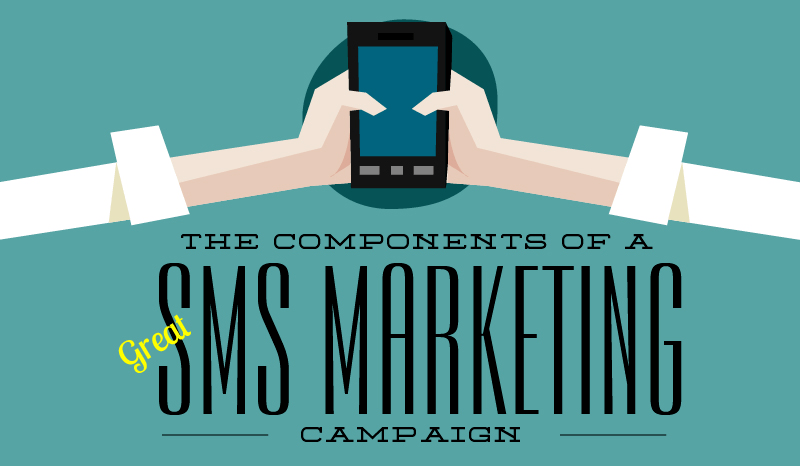 How to Turn SMS Marketing into Conversion Machine? The fact of the matter is that now marketers are more inclined towards text messages instead of voice calls when it comes to mobile marketing. In a mobile savvy ecosystem especially WhatsApp where most consumers spend more than 6 hours per day on their mobile devices, you can have plenty of opportunities to reach out to customers with irresistible and unbeatable offers. 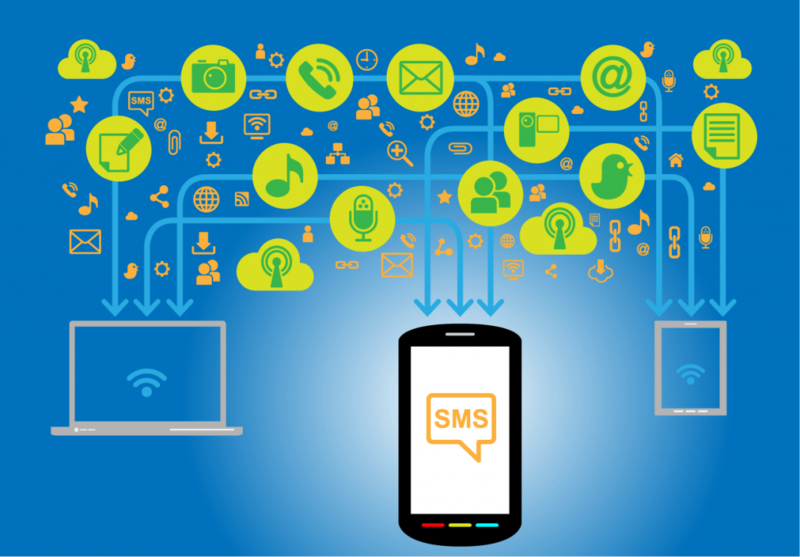 The document outlines few important tips to get more conversions out of your SMS marketing initiatives. There is no better time for rewarding your existing customers for being with you. Send them customized offers whenever a suitable deal arrives at your store. But ensure that offer matches their buying pattern and spending behavior. You may honor your premium customers by sending them discount coupons via text after their recent purchase from your online store. It will make them think that they are your valued customers. So, be up to date with your customer data and target only the right audience. It’s always an enticing to allow your customers send text messages to receive an instant mobile discount coupon while he is shopping on your store. Offering them instant offers, deals and other in-store opportunities will keep them coming to your store more frequently. Moreover, you can also invite non-subscribers to join your list to avail available discounts. Use text messages to send your prospective and potential buyers flash sale alerts. You must have social media profiles of your brand on premium social networks. Try running a ‘privileged group’ there and encourage your customers to join the group. Invite users to join your text marketing list to grab discounts and deals when they become the part of surveys and respond to your post content on your social media page. Consumers love to hear suggestions and recommendations from their friends and family for products and other stuffs before making buying decisions. Once they are convinced, they go for the deal. 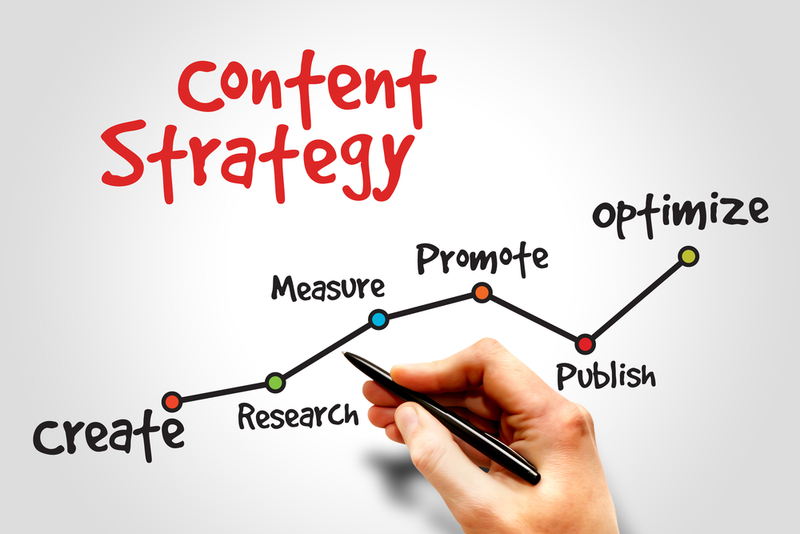 Likely, when a business / brand provides quality content to the consumers, a valuable connect is established that directly impacts the decision making of consumers. Use an MMS message to share images, text or links of your products to invite customers to visit your website, subscribe your newsletter or loyalty programs. It’s said that 25% of text marketing messages are forwarded to friends and families. Don’t annoy your customers by sending random text messages to them at inappropriate times. Ensure that those messages flash out on their mobile screens when they are ready to read them. Give your customers enough time to respond to your messages. It’s also very important to send event or sale reminders cautiously to keep your customers engaged and interested. Another great way to boost conversion through text message marketing is to get abandoned visitors back on your website. SMSes are especially effective when you want to notify the customers who have left cart behind without making a purchase. Entice them with message containing links for freebies, coupon codes and discounts on revisiting their cart and complete their purchase. Such SMSes are more likely to be seen, opened and clicked than email.